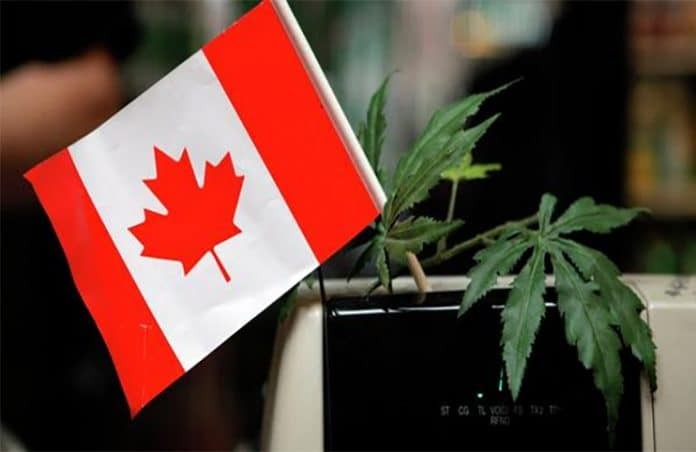 Ever since the day of October 17th, when cannabis sales famously began throughout the Canadian nation, Canada has been looked at as one of the instrumental countries for propagating legal cannabis. 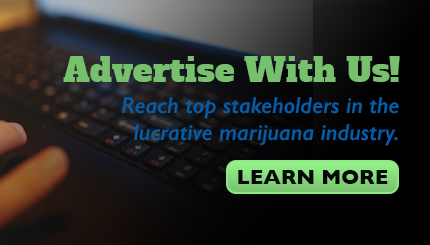 Many wondered as to whether or not a legal marijuana industry could function on such a large scale, and the nation has shown that it indeed can. Canada’s legal weed industry has not been without trouble, however, as they have run into some issues regarding what is allowed to be sold and what isn’t. Regardless, Canada has been able to set the tone for what it means to have a G7 nation legalize adult use cannabis for all. The Green Organic Dutchman (TGODF) (TGOD) is one of the leading producers of organic cannabis throughout the country. Since the beginning of January, we have seen shares of The Green Organic Dutchman shoot up by over 50% which is quite a substantial bullish move. The Green Organic Dutchman has been viewed by many as having a solid position in the market due to their location within the Canadian landscape. All of this is helping to make The Green Organic Dutchman one of the primary producers of organic cannabis throughout Canada. Hexo Corp. (NASDAQOTH:HYYDF) is another one of the major growers in the Canadian marijuana industry. The company has shown that they have the potential currently to grow as much as 108,000 kilograms of cannabis when operating at peak capacity. While this number doesn’t put them in the top three of producers, it definitely shows that they have the potential to become one of the larger players as the industry continues to mature. Hexo has stated that they have as much as 310,000 square feet of grow space currently completed but this will be in addition to a new facility which will total over 1.3 million square feet. This will hopefully make them one of the top growers in the industry as time goes on. All in all, companies that grow pure marijuana are becoming the talk of the industry. The hopes are that as the market continues to mature, these companies can continue to meet the high and growing demand for cannabis in Canada and around the world.